Gain the freedom to move more fully into the person you’re meant to be. Join this extraordinary gathering of women who are looking to break free from their limiting beliefs, and experience infinite possibility. Step into Empowered You! The You who you were created to be and who your world has been waiting for. She is the You who is confident and knowing and is able to utilize and embody her energy to create what she desires. She is the You who can step forward knowing she is safe and supported and honors herself and her highest good. Get Empowered! 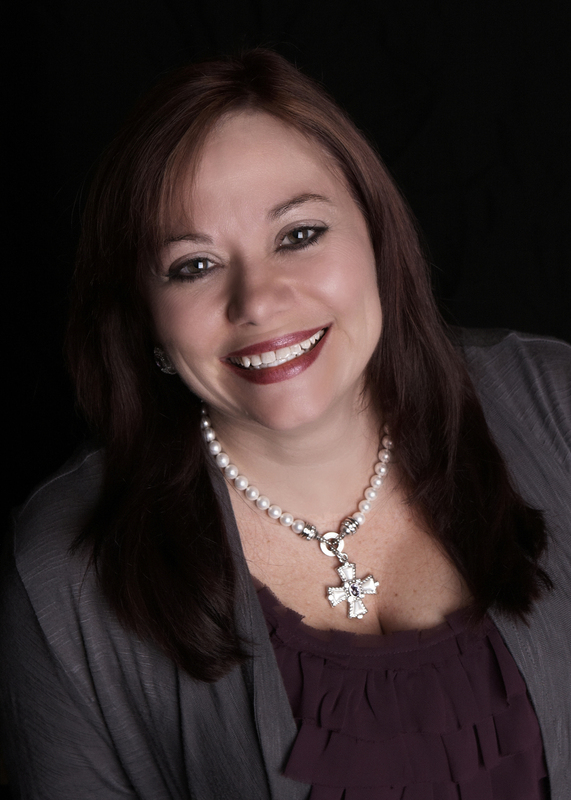 Empowered You Event is presented by Tap Into Abundance Success Coaching founder & CEO, Heidi Garis. Heidi is a Psychotherapist, International Success & Abundance Coach, Speaker, Money Mojo Expert and Intuitive Energy Healer and is passionate about empowering spiritually-minded, goal-oriented women. She guides her clients to release the blocks that keep them small and stuck so that they can grasp the true nature of their own infinite power, step into the women they were created to be, and easily create a thriving, prosperous life of abundance & freedom.